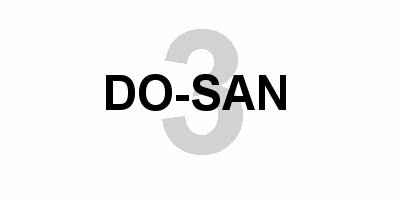 The 3rd pattern in Tae Kwon Do is Do-San. Do-San is the hyung (pattern) required for advancement from 8th Gup Yellow Belt to 7th Gup Yellow Belt with Green Stripe in the International TaeKwon-Do Association. You "Yell" (YAH) on the second and last movement of Do-San. Student: Do-San of TaeKwon-Do Hyung. Student: Pen name of Ahn Ch'ang Ho, a Korean patriot who devoted his life to furthering education in Korea.